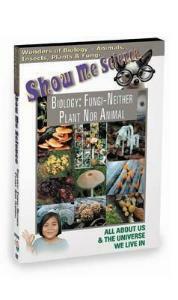 Many students may be surprised to discover that the familiar mushroom is not really a plant. It belongs to a family of organisms known as fungi - a group so unique, biologists have placed them in a kingdom all on their own. 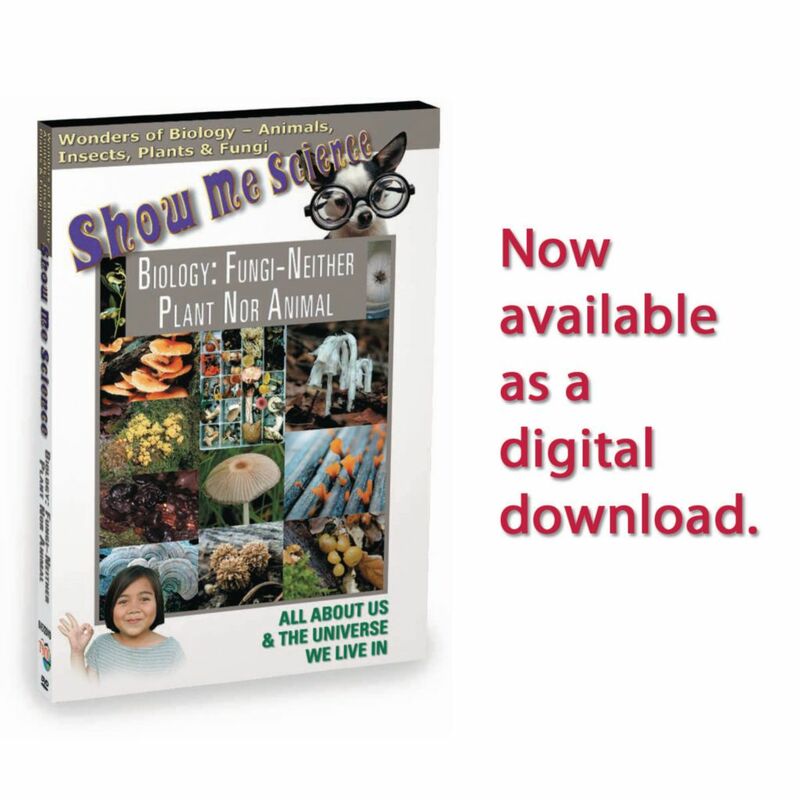 This program provides a close-up look at these intriguing and varied life forms. As we discover more about the unusual fungi, we are finding new ways to grow healthier crops, fight insect pests and treat diseases. Includes suggestions for careers in this field of study.